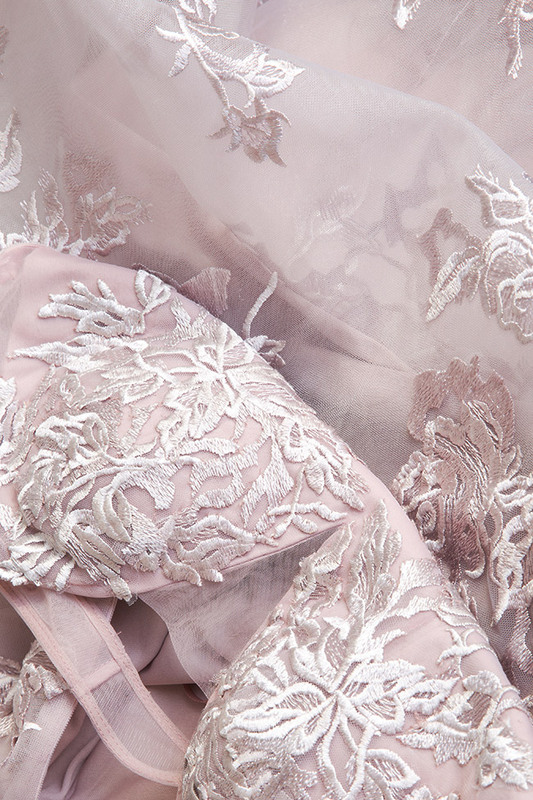 Designer Elena Perseil fuses new trends with vintage elements to create stunning and unique gowns. 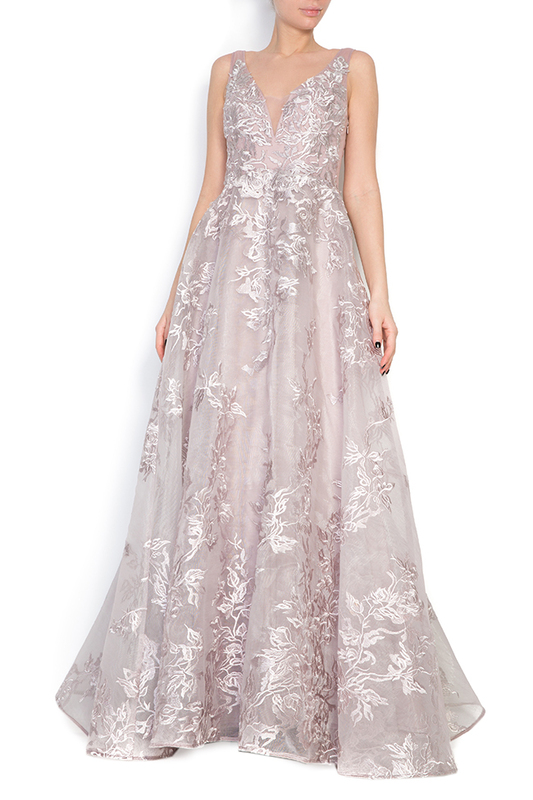 This gown is crafted from tulle and cut in an elegant shape that features floral embroidery. Showcase a pair of statement heels. Our model measures (cm): 87-57-90. Height is 177 cm and the product is size S (36).